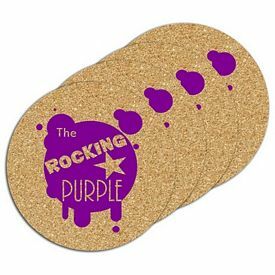 If you want to get ahead of your competitors then look for cheap and effective marketing strategies, like promotional drink coasters. 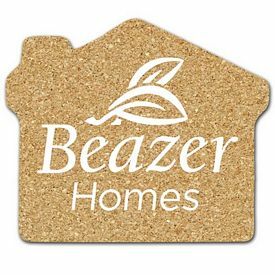 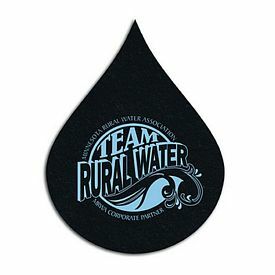 Custom drink coasters are used on a daily basis and are a simple marketing strategy to advertise the logo of your company. 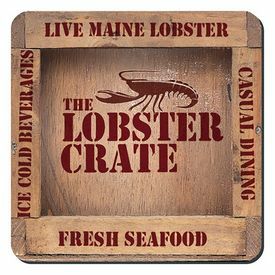 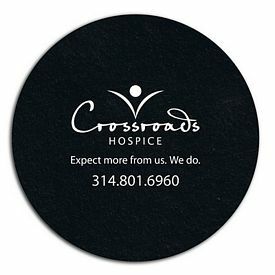 You can pick out promotional imprinted coasters and distribute to the appropriate people. 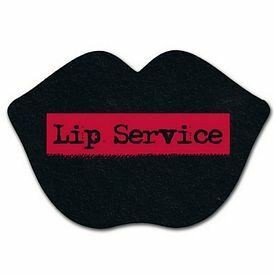 Those who come across the name of your company might keep your company services in their minds and approach you when they need your products or services. 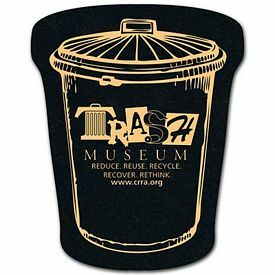 This is a perfect promotion technique for bars, restaurants, drink distributors, vacation gift shops, home good stores, etc. 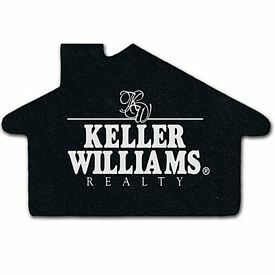 So choose a marketing strategy that is compatible with your services and products. 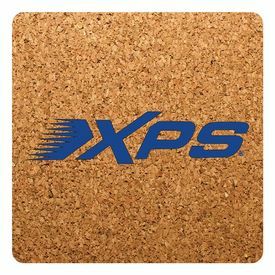 The Executive Advertising offers you with a wide range of promotional coasters and make sure that you don’t miss out on the custom drink coaster marketing. 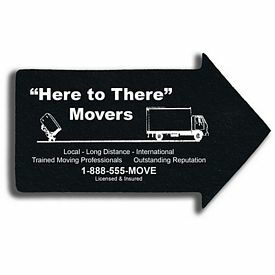 We do not charge setup fees on our products and also make sure that it is delivered to you on time. 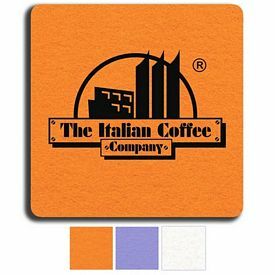 We have a variety of designs and colors to choose from and we customize it in a way to meet your desired marketing preference. 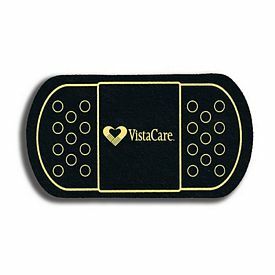 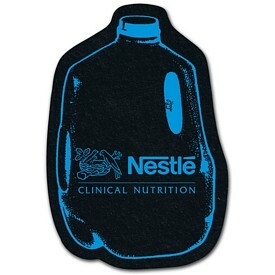 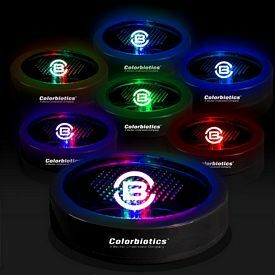 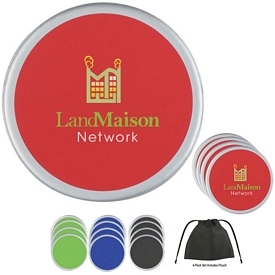 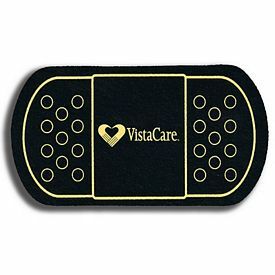 These promotional drink coasters are popular with many companies so do not get left behind. 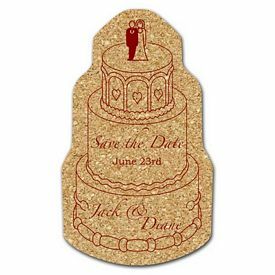 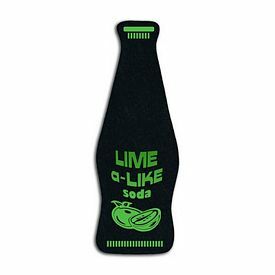 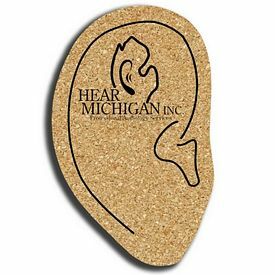 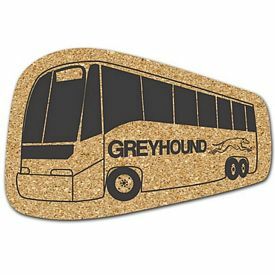 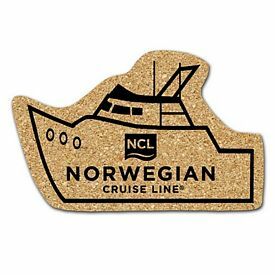 Choose from a variety of customized bar accessories and drinkware accessories and put together a marketing strategy so that people take great pleasure in using promotional drink coasters. 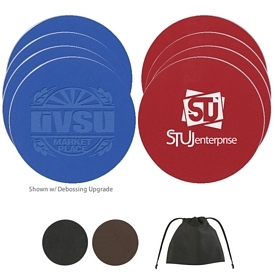 You will find that our promotional products come in very good quality. 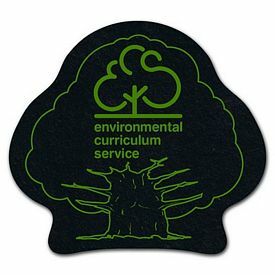 The longer promotional drink coasters last, the better for you. 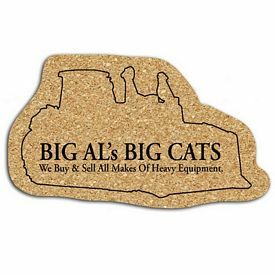 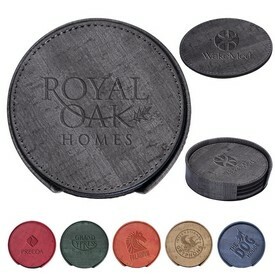 We offer free rush offers on customized skid resistant coasters and promotional leather coasters and you should grab the opportunity to order promotional coasters at a good bargain. 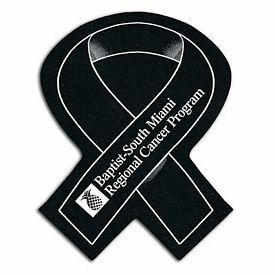 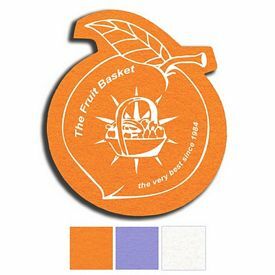 We provide logoed round or square fabric coasters that offer you with a better designing capacity and you use it for bright and colorful displays. 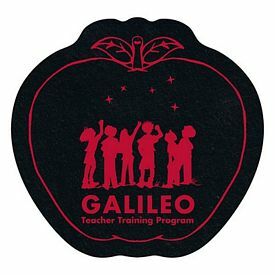 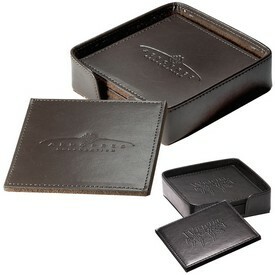 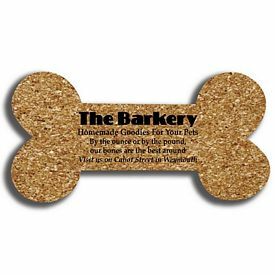 There are sets of promotional imprinted coasters that come with exclusive packaging. 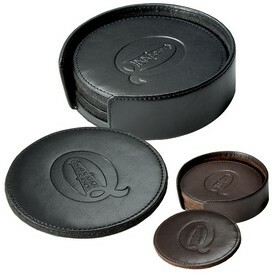 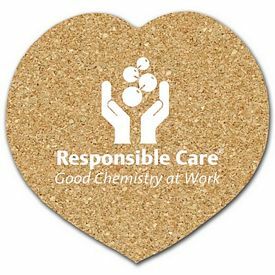 An example of this is the Promo Essentials Coaster Set and we provide a free rush offers on them. 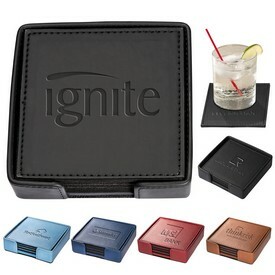 Customized imprinted coasters are fun and innovative promotional products that always manage to grab attention. 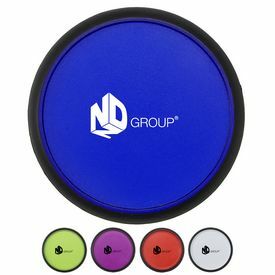 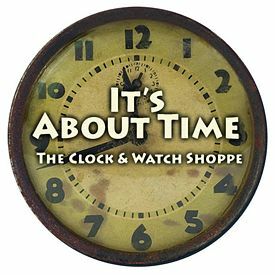 Any company will try to choose unique promotional products to market their brands, products, and services. 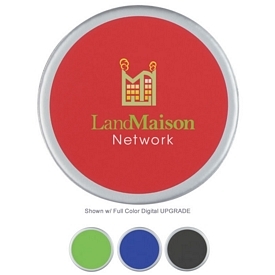 We provide endless options of promotional and customized products to choose from. 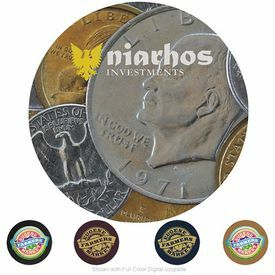 Our custom Photo Vision Coaster sets are creative and original, and these are sure to generate excitement from customers. 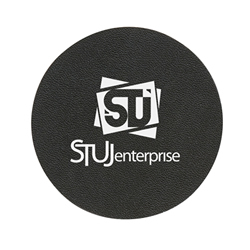 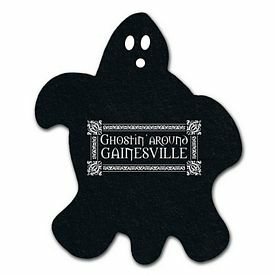 Our promo mini mouse pad coasters are equally eye-catching and draw the same amount of attention. 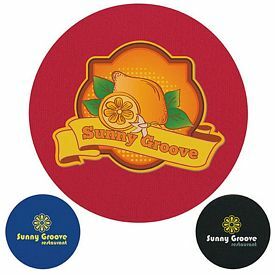 Even if you purchase our promotional disposable bar accessories or customized coasters then make sure that it is worth noticing during the promotional drink coaster’s lifespan. 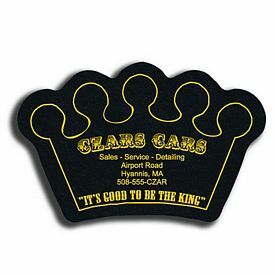 If people take notice of the name of your company or logo then it is sure to be spread around through word of mouth as well. 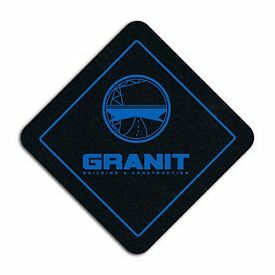 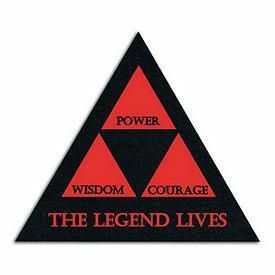 We take care of the small details while fulfilling your orders and make sure that the quality of the custom drink coasters are not compromised.